If there was any doubt Samsung would fail to support the Galaxy Tab and ensure it would be updated with each new Android firmware release, Samsung Hub is reporting that Samsung India has today confirmed that its 7-inch tablet will receive upgrades to Gingerbread and then Honeycomb in the coming months. 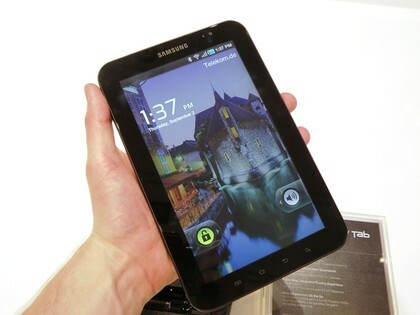 The Samsung Galaxy Tab went on sale in the UK on November 1, shipping with Android 2.2 (FroYo) firmware, Samsung have not provided any further details as to when owners can expect to receive upgrades. Google has yet to announce the availability of its Gingerbread Android update and comment on whether its new software will include tablet-specific features. 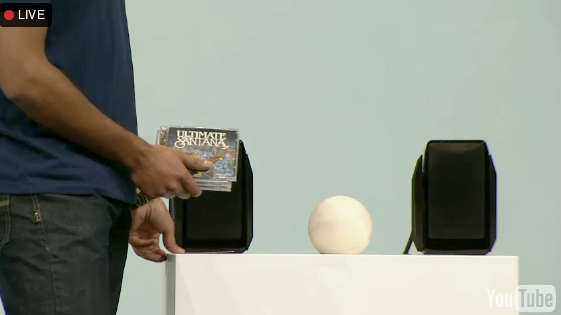 Samsung’s Galaxy Tab is expected to go on sale worldwide within the next week.